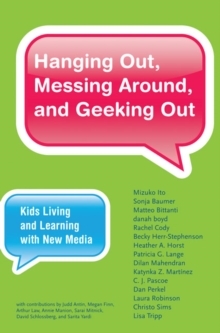 How family video game play promotes intergenerational communication, connection, and learning. Video games have a bad reputation in the mainstream media. They are blamed for encouraging social isolation, promoting violence, and creating tensions between parents and children. 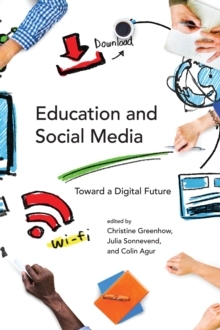 In this book, Sinem Siyahhan and Elisabeth Gee offer another view. They show that video games can be a tool for connection, not isolation, creating opportunities for families to communicate and learn together. 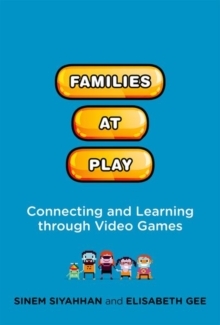 Like smartphones, Skype, and social media, games help families stay connected. Siyahhan and Gee offer examples: One family treats video game playing as a regular and valued activity, and bonds over Halo. A father tries to pass on his enthusiasm for Star Wars by playing Lego Star Wars with his young son. Families express their feelings and share their experiences and understanding of the world through playing video games like The Sims, Civilization, and Minecraft. Some video games are designed specifically to support family conversations around such real-world issues and sensitive topics as bullying and peer pressure. 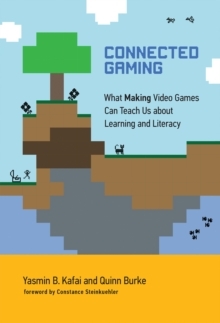 Siyahhan and Gee draw on a decade of research to look at how learning and teaching take place when families play video games together. With video games, they argue, the parents are not necessarily the teachers and experts; all family members can be both teachers and learners. 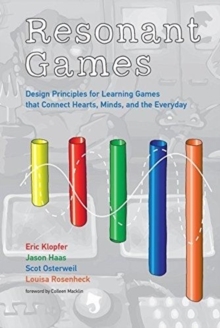 They suggest video games can help families form, develop, and sustain their learning culture as well as develop skills that are valued in the twenty-first century workplace. Educators and game designers should take note.